All SPRING MEADOWS COMMONS LO homes currently listed for sale in Gilbert as of 04/19/2019 are shown below. You can change the search criteria at any time by pressing the 'Change Search' button below. "This home is utterly gorgeous. Everything in the home has been upgraded including the fresh granite counter tops, clean paint inside the home and around the exterior. The beautiful pool is ready for someone to dive in and enjoy the brand new resurfacing. You have the most private backyard and an oversized lot. 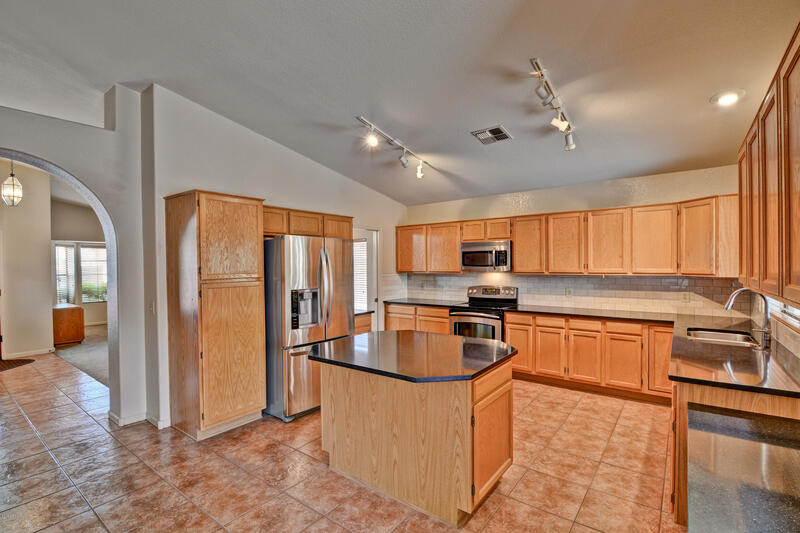 The carpets are fresh and the tile in living, family room, kitchen, bathrooms are upgrade. Home has original owners residing in the property entire time of ownership. They have deci"